Defence Turkey: First of all, could you please inform us about British companies and their products & capabilities displayed at IDEF 2017? We’ve got a whole range of large and small companies here which is good and in fact the really interesting thing is, that although we’ve got everything from platform manufacturers like BAE systems to the very innovative smaller companies doing innovative technology, the one thing that’s really important are the relationships that build into Turkish industry. We have made an enormous amount of progress together in the last two years in the joining up of British companies with Turkish companies for technology transfer into Turkey, and this has been good. 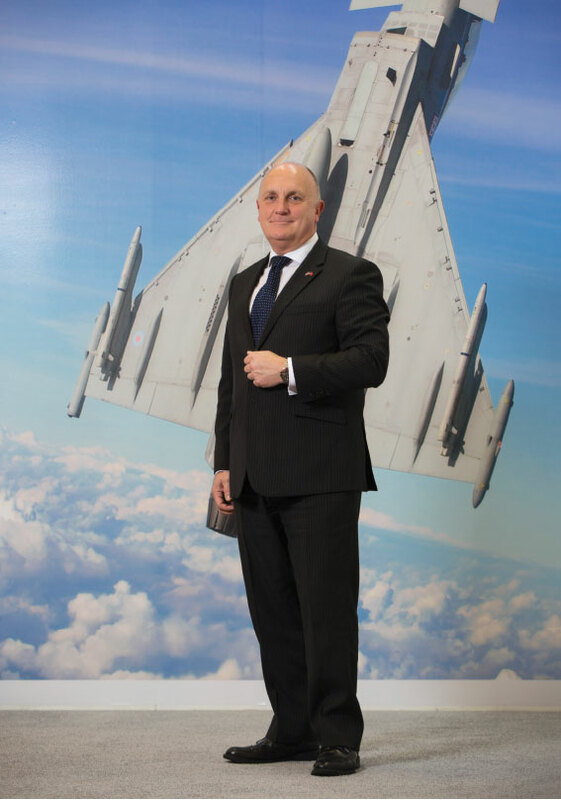 There’s a whole range, you’ve got everything from engine manufacturers, airframers like BAE systems, weapons manufacturing systems, MBDA here for the missiles systems for example, Leonardo which is enormous doing everything, radars, avionics, helicopters – the whole thing. So, we have the whole broad range and all of them are developing very strong relationships, so we see an acceleration of that relationship building here in Turkey through these innovative companies, we’re very very pleased with that. It’s very good. Another example is the announcement of the joint venture with Rolls Royce and Kale Aero. Another example of a change from the old way of just selling stuff to overseas markets like Turkey and then becoming a big partner with Turkey and transferring technology and manufacturing in country. So, this is a big change that’s happening at the moment. 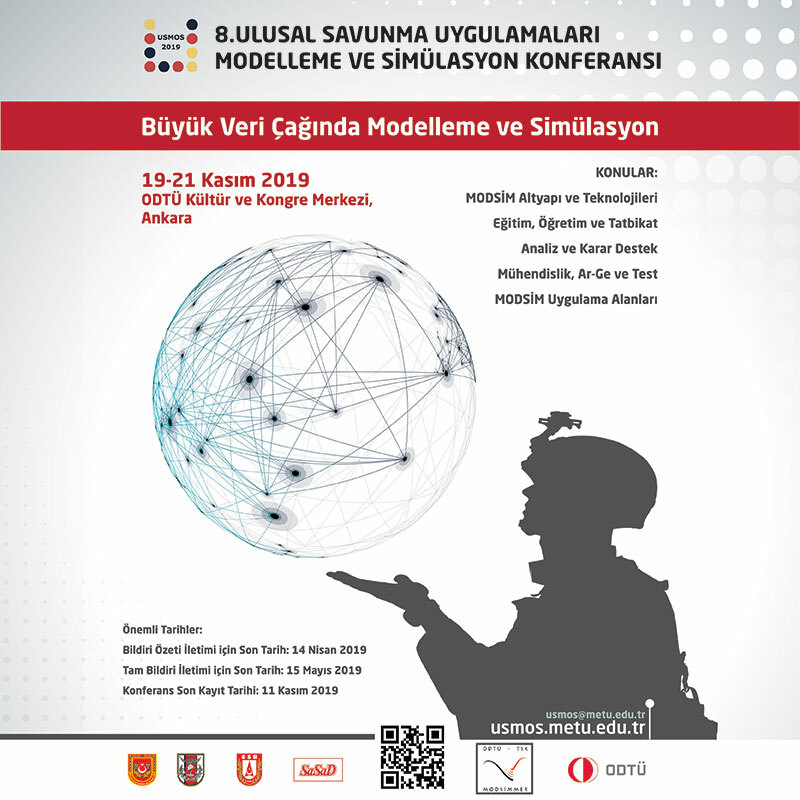 Defence Turkey: Could you please inform us about the G2G and G2B meetings that occurred during IDEF? We have a whole series of meetings from senior military and the ministerial team in Turkey. I would say that the relationship between the UK and Turkey is very strong at the moment, we have agreed to work together on some very strategic programs, like TF-X for example, and in doing so it’s not just a cooperation between companies it’s also cooperation between governments. It’s a very strong relationship building exercise in defense activity and capability. Defence Turkey: As it is well known, British – Turkish Defense Industry cooperation has strengthened in recent years; such as the cooperation with BAE Systems in the TF-X program and the recent joint venture company announcement by Rolls-Royce and Kale Aero. How do you assess the activities and achievements in recent years? I think they are important for both countries in many respects. Let me give you some examples. You know we are working together on the fighter program. You will see some announcements soon about moving that forward. These are beneficial to both countries because Turkey is extremely good at manufacturing and what we can do is transfer some of the technical know-how in some of the new generation platforms into Turkey for Turkey to rapidly be able to come up to speed with its capability. I think this is a massive step forward for both countries, it expands our engineering activity with our engineering groups in the UK but it also expands the knowledge and knowhow here in Turkey to get them very quickly up to levels of some of the Western manufacturers such as the Americans and the Europeans. So, I think there’s a really strong push on both countries to do that, and of course governments have to agree to allow that to happen. So, the close cooperation between the British and the Turkish government has been absolutely key to that. Companies are all benefitting; Turkish companies are benefitting and UK companies are benefitting. The MOD procurement system in the UK is the most open procurement system in the world, so anyone is able to bid, as opposed to many other military procurement programs where it is difficult for foreign companies to come in and bid for programs. Whenever we have had discussions with senior leadership of Turkish companies we are always encouraging them to bid on MOD project programs and they are very welcomed too. The MOD would like to see more Turkish companies do that. We would encourage Turkish companies to look at the MOD website about upcoming contracts and be able to make bids for it as part of the two-way process between us and Turkey. 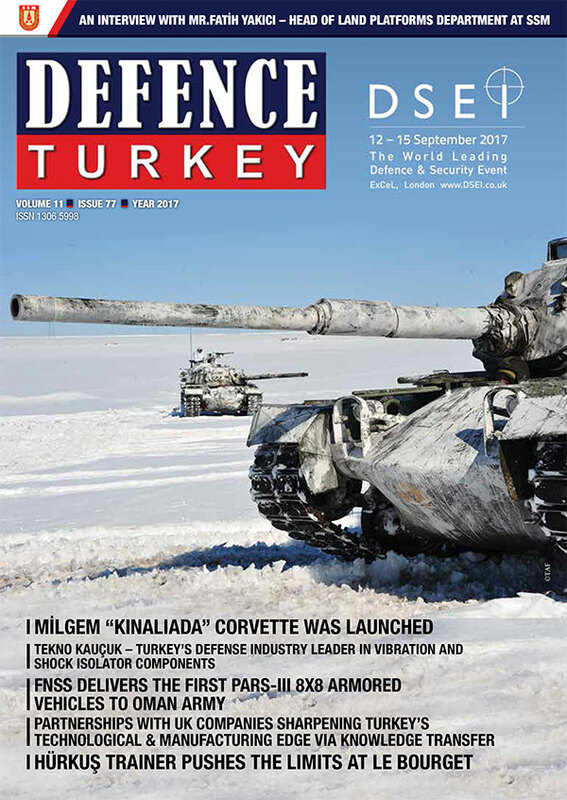 Defence Turkey: What sort of business opportunities and areas could be considered that would provide common and mutual interest for Turkish and British companies? We have lots of other areas of cooperation that are being explored at the moment. Obviously, some of our strengths are of interest here in Turkey; cyber cooperation for example is important and there’s discussions going on right now about quite substantial cyber cooperation programs with Turkey and that’s something that we are supporting and we’re working very hard on, as well as all the other traditional defense technologies; there’s been some long-term working with MBDA missile manufacturing for example. Counter IED is an area that Turkey is very interested in. Obviously Counter IED a UK strength mainly because of our long track record in dealing with terrorism and in mine clearance we have built up a big capability in counter ID and we’ve been working very hard in Turkey to exchange that experience with the Turkish authorities in particular and Turkish companies, there’s been some army to army engagement, which will open up some opportunities for industry. Defence Turkey: What are the upcoming events, bilateral meetings between UK and Turkey? We have the DSEI Weapons Fair, with more than 1500 companies coming up. IDEF had about 800 companies and quickly catching up to the DSEI level of participation. Turkish industry will have a very big presence at DSEI and we’re looking forward to that event. There’s not much we can say about ministerial engagement until we know the outcome of our elections, so for now we are in a holding pattern about that but at the senior military level that continues on, and we continue on with a whole load of programs here in terms of exchange of information. Quite a lot is going on but we have to wait for the election to come through before we can say what the next ministerial steps will be. Defence Turkey: Turkish parties are concerned with being dependent upon external components in Turkey’s ceaseless pursuit toward the goal of becoming independent and self-sufficient. With this in mind, how do you manage cooperation? In the UK we have one of the most stringent export licensing regimes in the world, and we are very proud of that and we have that at the government to government level, in terms of cooperation we must comply with those rules first of all, so that is first engagement there. But other countries have control technologies which they don’t want to take out of the country and explore with partners, ITAR would be an example from the United States. So, when people want to be free of those kinds of regimes and as long as they can work within our export licensing regime we can offer a long-term partnership on technology and we’ve worked out mechanisms between us to make sure we agree on what those are before we start transferring technology. So, I think that has given both governments a lot of comfort that we can work closely together and can completely comply with international laws and treaties around defense equipment and capability and I think it’s because we can have that close relationship, that the Turkish government feels that the UK is a good partner for these long-term programs whereas other countries may be more difficult to deal with. Defence Turkey: Would you like to convey a message for Defence Turkey Readers?